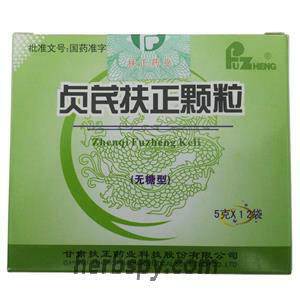 It can improve the immune function of the human body, protect the function of bone marrow and adrenal cortex; use it for the asthenic disease caused by various diseases; cooperate with surgery, radiation and chemotherapy to promote the recovery of normal function. This product is yellow-brown granules; the taste is slightly bitter. Stage Food and Drug Administration Approval number:Z62020415.